Facebook has earned the reputation for being a potential goldmine for business. Marketers who understand the Facebook Ads Manager and have managed to crack the code of successful Facebook marketing have managed to launch their business way out in front of their competition. Don’t get me wrong, Facebook marketing can be tough. Every other week, Facebook releases a new ad placement or a new way to get in front of your audience, and some of that works, but what matters is that you know who your target market is and what solution your offer provides. In this post, we’re going to talk about some of the more advanced Facebook advertising strategies we use in our business, marketing our software, and for our clients. Some of it is audience related. Some of it is ad and content related. 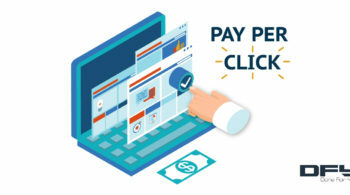 At the end of the day though, all of it will help you grow your revenue and return on ad spend (ROAS) when you use it correctly. And, if you’d like us to have a look at your Facebook Ad Campaigns and give you a solid Action Plan, schedule a call with us! 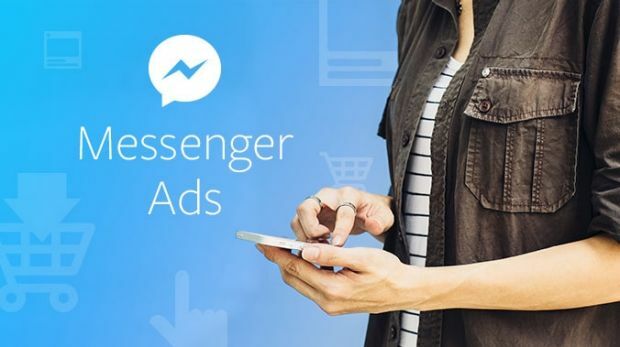 As Facebook looks to expand ad placement strategies, Messenger is going to dominate the Facebook marketing trends. With Facebook shifting its gears by pushing messenger app hard to the users with stuff like Messenger sponsored messages, there won’t be long before the Facebooks Messenger takes over the place email marketing currently resides. Currently, there are two flavors of Messenger Ad Strategies. You can put your ads in someone’s Messenger feed as an ad placement. It’s a good strategy and will get you clicks and leads because people are intently focused on their Messenger messages. The bigger play here though is custom Messenger Bots or Chatbots for short. There’s so much opportunity here, so we’ll be writing a more complete blog post about Chatbots soon. We also set up Chatbots for our ad management clients as part of our services… It’s THAT big of a deal. 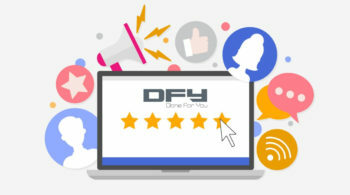 With technology revolutionizing the study of user behavior, real-time scoring and segmentation of visitors, the focus is soon going to shift towards marketing strategies targeting the intent of users to buy product products and services. 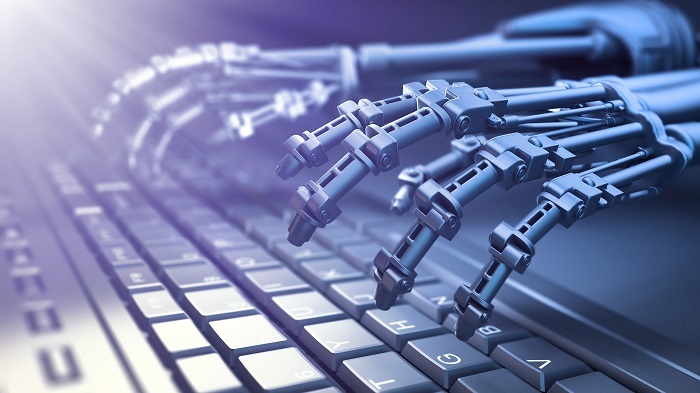 We do a lot of marketing automation through surveys and quizzes and email marketing software, but Facebook is bringing a whole new class of marketing automation through their custom audiences. For instance, two users are looking at the same product but one has a clicked through the sales page to the order form (yet to make the purchase) and the other has just landed on the sales page form a banner ad… Do you market or retarget them the same way? Absolutely not. One took an additional step – clicking through to the order form – and that’s worth making an effort with additional and different marketing material! 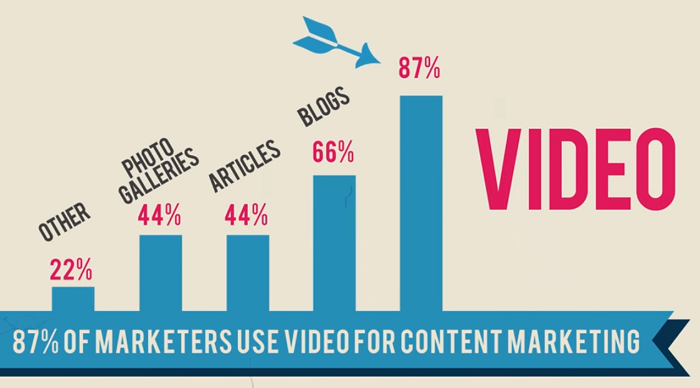 There’s no doubt, video is an integral part of Facebook marketing. And, the trend will continue to dominate this year and well into the future. With the rise of live streaming, and intent-based user marketing we are going to see more business expose this advertising medium. 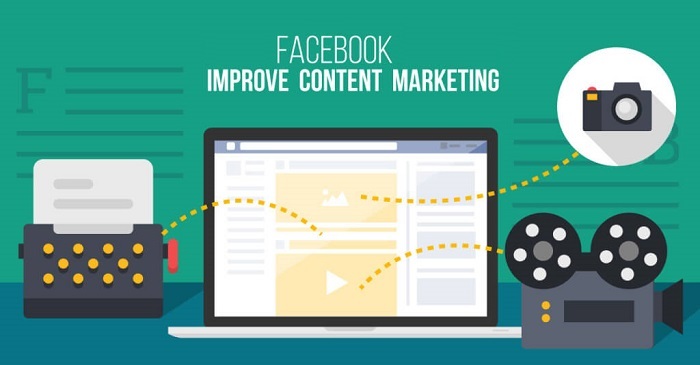 And, why not – attention grabbing videos on Facebook have shown to work far better than any other form of marketing content. Amidst the ever-evolving trends in Facebook marketing, the one thing that will continue to be the same would be the value good copywriting provides. In order to get people opted-in so they’re actually seeing your marketing, you need good content. That content can take the form of blog posts, videos, lead magnets, automated webinars… You name it. Good content is the key to your growth through social platforms, including Facebook, and in the search engines! The focus should be on creating simple, engaging and high-quality content that showcases your business in the best way possible! Influencer marketing is already one of the most impactful strategies for Facebook marketing. Facebook has been tapping the rise of influencer marketing on its platform, and the recent update on targeting influencers and the brands they are tagged in is a reflection that. With the recent update, now the brands have the option to scale up the reach of influencer generated content to their target audience directly. So, you can reap great rewards for your business network now utilizing the power of influencer marketing even further! Another important trend that continues to dominate advertising is retargeting / remarketing. 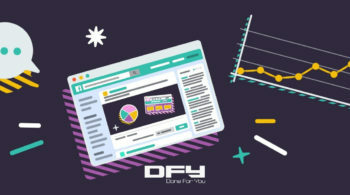 Return on Ad Spend (ROAS) is the biggest metric when it comes to successful marketing… Retargeting gives you the ability to great increase conversion, far surpassing cold traffic ad spend. By pushing your brand, products and services to people who are already aware of what you do, you easily get better opportunities to sell. 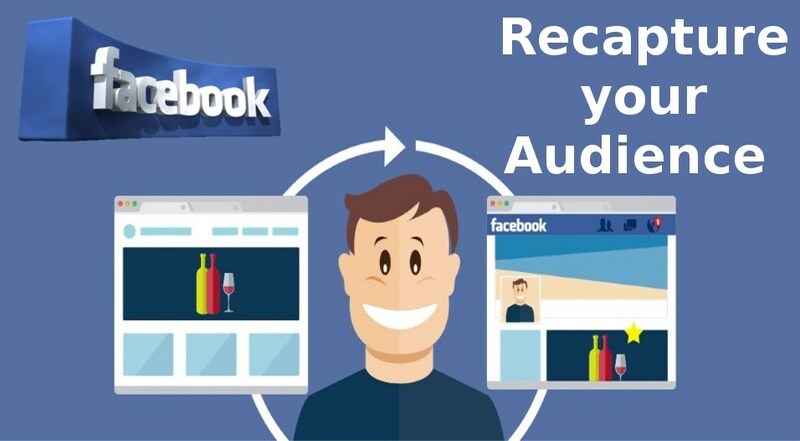 Lookalike audiences, creative optimization, dynamic ad placement, conversion optimization… There has been an incredible change in the advanced strategies needed to effectively market to your target audience, and almost everything is available to you inside the Facebook Ads Manager. When you know what you’re doing, you can get touch the people interested in your brand more times, through more media, than you ever could before… While also segmenting out those that are less likely to convert. 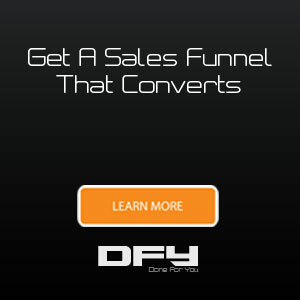 In this way, you can put pressure where it needs to be applied while also knowing that not ever customer will convert. You can focus on creating a more value-based custom audience that be profitable for you both now and into the future. Things like targeting the right audience, defining a clear goal and focusing on creating compelling content… Those won’t ever go out of style. So, you will have to keep these things at the center of marketing strategies and start to layer in some of the more advanced strategies. 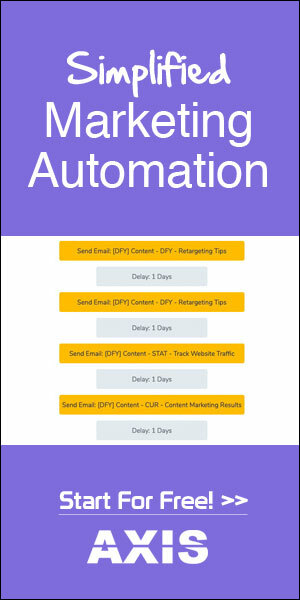 No matter how quickly things tend to change, the future is going to be dominated by marketers and businesses that can blend the old school marketing strategies into the advanced automation that Facebook Ads Manager gives us.